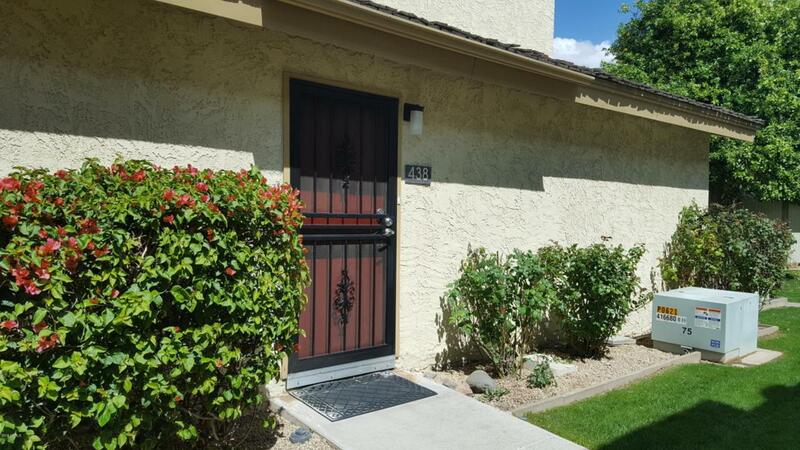 Rare spacious 3 bedroom town-home in popular Camelback House. 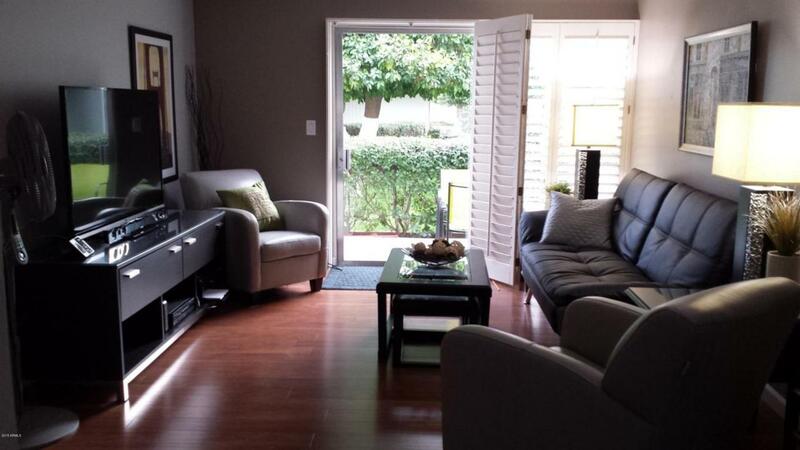 This home has been completely updated and remodeled. It is tastefully furnished, including dishes and normal household items. Nothing else to do but move in and enjoy the resort atmosphere. 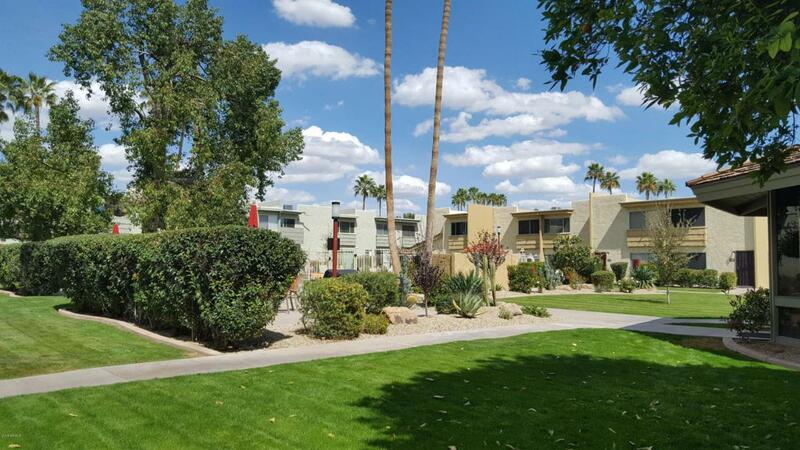 This unit is in premium location at poolside of this well maintained complex. 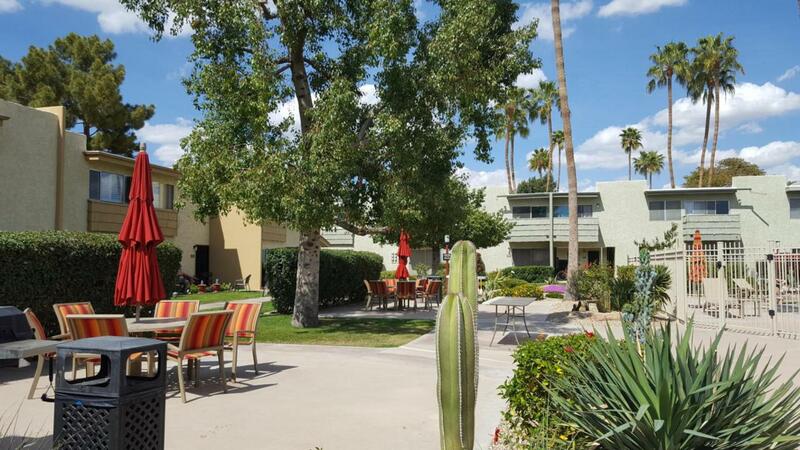 Conveniently walking distance to Fashion Square, near popular tourist attractions, including Old Town Scottsdale. Available only May through November at this amazingly low cost of only $1300 month. This is non-smoking unit.